Walk out of the railway station and a signboard just above main entrance would greet you with ‘Welcome to Southall’ written in English and Punjabi. One can easily tell from this that the town would offer you the best of Punjabi culture that there is outside of India. But how did this west London suburb become home to a large Punjabi population, and what was the price that it had to pay for it? These are some of the questions that a new project aims to answer. The Punjabis of Southall project was started by Balraj Purewal, 64, with the aim to preserve the community’s history. Early Punjabi immigrants started arriving in Southall in the late 1940s as part of the immigration the Commonwealth to fill labour shortages following the Second World War. Many were victims of racial attacks when they arrived in the UK and were also discriminated against at workplaces and by landlords. Mr. Purewal, who was nine-years-old when he arrived here, had to cut his hair, like many other Sikhs at the time, to integrate into British society and find jobs. “I had never seen in my life, and in my village, anybody without a turban. When I came here, my father and another guy had bought a house. “[My father’s friend] had cut his hair, and his children also had their hair cut. We were thinking ‘My god, what’s this?’ It wasn’t normal. “So when they cut my hair, it was a traumatic experience. I think what you feel is like you’re naked. You’re not whole, because it is a part of you. The turban dispute came to a head in Wolverhampton in 1969. An elderly Sikh man had threatened to burn himself to death to protest the ban on turbans for Sikh busmen in the city. There are several Sikh temples in Southall at present, but the very first one was started, according to reports, in a house on 11 Beaconsfield Road. Mr Purewal said: “The first gurdwara was in a ordinary house. Everybody knew 11 Beaconsfield Road. You go there and the door would always be open. “The guy next door was a newsagent and he started complaining that too many people were coming in. He was also pissed off with the religious music. As the population grew, so did the need for a larger space for prayers. The community got together and over time several gurdwaras have been built in Southall. Mr Purewal was a founding member of the Southall Youth Movement (SYM), which was formed in 1976 to challenge racial discrimination. The group was created following the inaction of community leaders over the alleged racist murder of an 18-year-old Sikh boy. 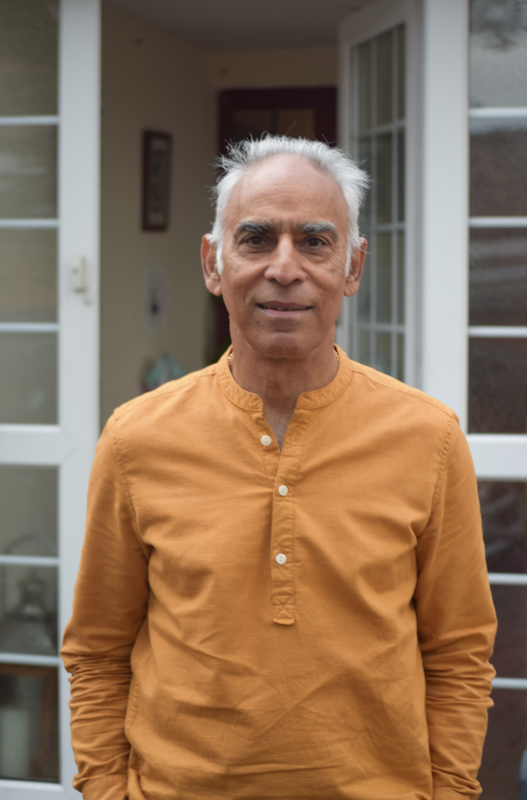 With SYM, Mr Purewal campaigned to end racial inequality and also protested against the far right National Front’s election meeting in Southall in April 1979. During the protest outside the local town hall, activist Blair Peach was attacked and killed. An investigation by the Metropolitan Police later found that one of its own officers had killed him. Mr Purewal said there were several race riots in Southall around the time but not many people were aware of them now or the campaigning that SYM did against racism. “We made it safe systematically over five to 10 years. It was the only place in the whole country where women could walk late at night from one place to another. You couldn’t do that in half the country. “So that kind of history will get lost. Nobody has been racially attacked in recent times. You don’t know what it means. The Punjabis of Southall aims to detail the community’s history in a series of exhibitions, a documentary and a book scheduled for release next year.